Latest Version: 4.7.5 (April 2019) | Free of charge! 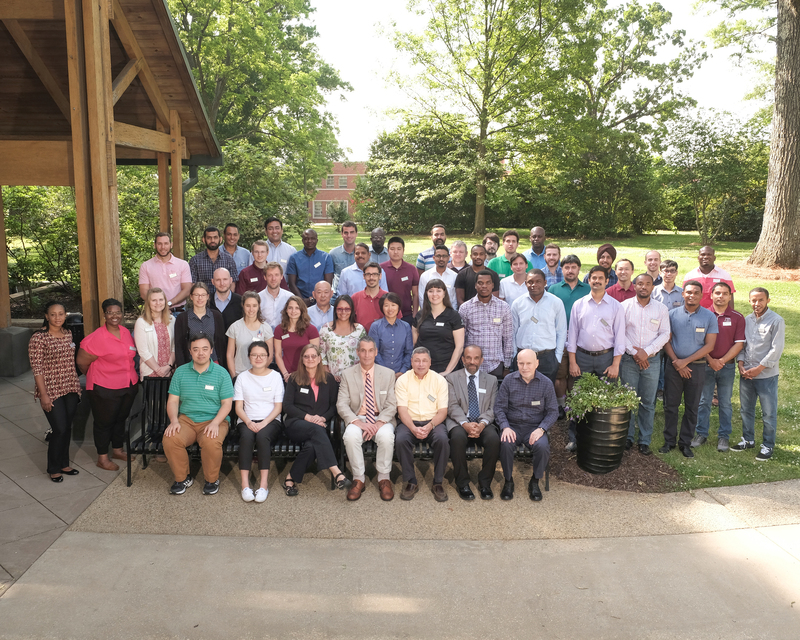 Cross-continental collaborations facilitated by the CGIAR Platform for Big Data in Agriculture thrive to beat back the threat of wheat blast in Brazil and Bangladesh. Wheat blast disease is a major threat to smallholder farmers. The disease was first discovered in Brazil in 1985. Decades later it escaped from South America when it crept its way across the ocean and appeared in Bangladesh in 2016. 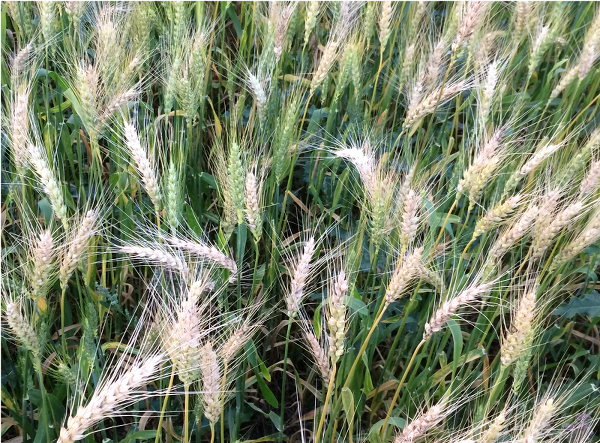 Wheat blast outbreaks are linked to the right climate conditions. More accurate weather forecasts, coupled with disease models are key for farmers to adapt to the threat of the disease. 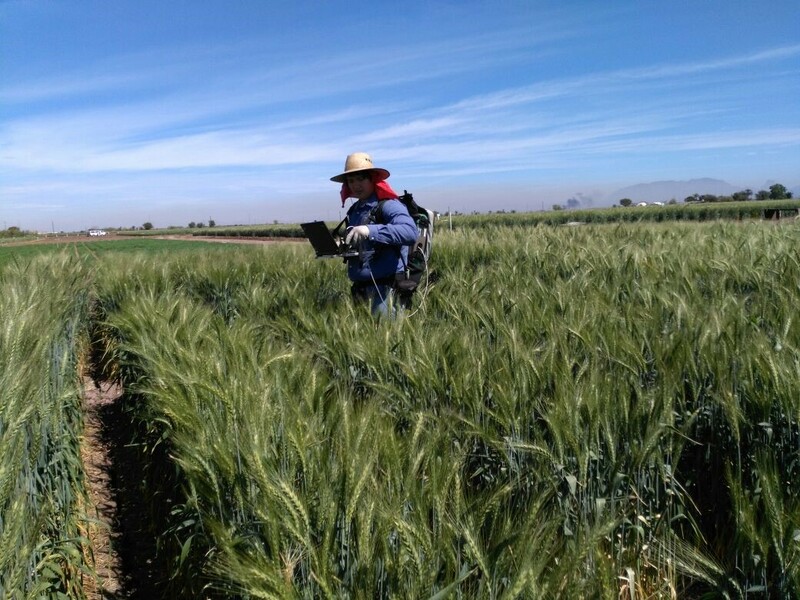 Effective forecasting and warning systems can also help farmers avoid unnecessary fungicide use, thereby saving them money and reducing environmental risks. 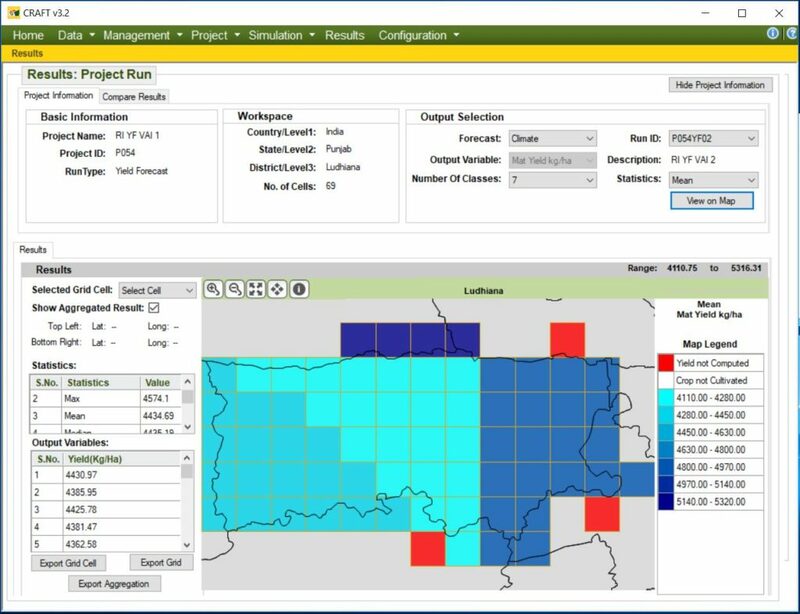 The CCAFS Regional Agricultural Forecasting Toolbox (CRAFT) is a software platform designed for yield forecasting at spatial resolutions of either 5 or 30 arc-minutes using an ensemble modeling approach. Currently the DSSAT, APSIM, and SARRA-H crop simulation models have been implemented for nine important food and feed crops using the AgMIP IT tools. CRAFT was an initiative of CCAFS and was developed in partnership with the Asia Risk Center, Washington State University, and the University of Florida. 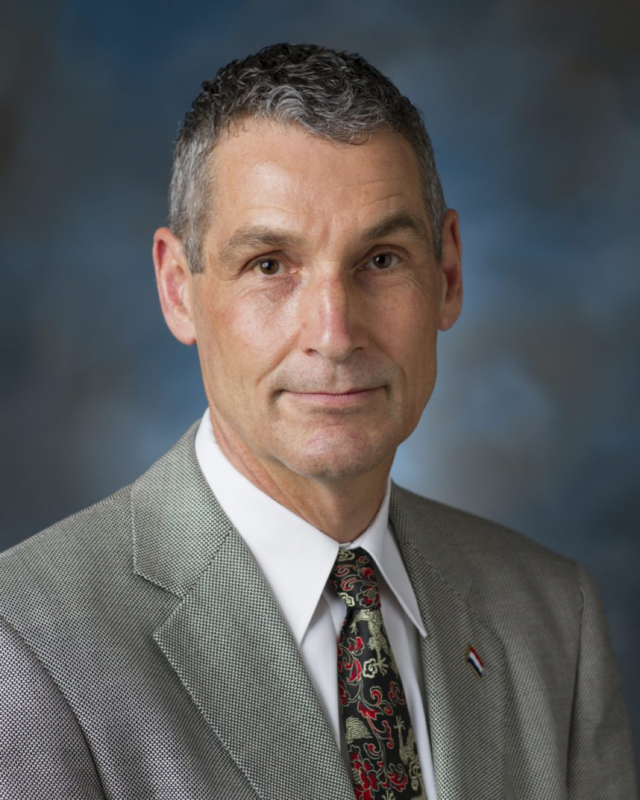 A University of Florida professor has received a top award from the Soil Science Society of America for helping to develop and apply practices that increase crops, income and help the environment. The L.R. Ahuja Ag Systems Modeling Award goes to a soil scientist, agronomist or crop scientist in recognition of distinguished contributions and their demonstrated impact in the past five to seven years. 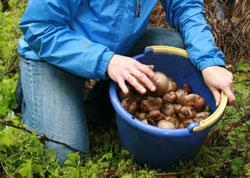 Researchers increasingly seek to integrate results from multiple experiments. 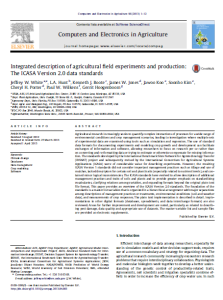 The ICASA V2.0 standards allow flexible description of field experiments. Major categories of data are management, soil, weather and crop responses. The standards may be implemented in diverse digital formats. Planned improvements emphasize data quality and appropriate usage. The new book gives a detailed description of the application of DSSAT in simulating crop and soil processes within various Agro-ecological zones in Africa. The book provides examples of the application of DSSAT models to simulate nitrogen applications, soil and water conservation practices including effects of zai technology, phosphorus and maize productivity, generation of genetic coefficients, long-term soil fertility management technologies in the drylands, microdosing, optimization of nitrogen x germplasms x water, spatial analysis of water and nutrient use efficiencies and, tradeoff analysis.